As we look at the year ahead and what each wants from it with hopes in our hearts and fresh energy, working towards a more diverse legal profession is on my wish list. Diversity done well is a key to success by bringing together talent from all sources and generating dialog, new perspectives and new ideas. It is also crucial when it comes to institutions and the legal profession to give credibility. When looking at progress over 100 years since women were allowed to practice law for the first time in England, one wonders whether this has been immense or desperatingly not enough. 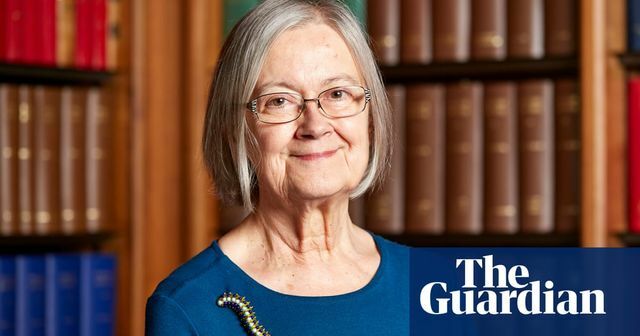 The fact that we have since 2018 three women judges in the Supreme Court, including at its head the formidable Lady Hale, is wonderful. But always more can be done. True diversity should reflect gender, colour, creed, etc. and be a mirror of the incredible dynamism of the structure of our society. Thankfully, there is a lot being done. Most law firm work hard to attract and assist all. The judiciary is changing too. There is much scrutinity on education as well to ensure the paths for many should not start so pre-determined. But there is no time for complacency. Much work lays ahead and with the New Year changes must be pursued further with renewed energy and determination. So here is to wishing a more diverse 2019. The judiciary needs to be more diverse so that the public feel those on the bench are genuinely “our judges” rather than “beings from another planet”, the president of the supreme court has said.